Ok, I’m not going to drag this out any longer. I’ve found the most amazing eczema lotion ever. I’m telling you, this stuff (it’s made by an all-natural company called Shea Moisture) is a miracle worker. It’s about as effective as cortisone cream, except it’s all-natural, definitely not a steroid, and is gentle enough to use on babies (I still wouldn’t put anything on a newborn though). It was recommended to me by a friend who had used it not only for eczema, but also for her baby’s cradle cap. She let me use some on a day where my hands were so dry they were actually painful and right away I noticed something that pretty much never happens: it didn’t sting. Even better, the next day, there was a noticeable difference on my skin. I ordered my own tub and within weeks, my skin had transformed and my eczema was gone. More importantly, I started using it on my son and his eczema completely cleared up. If you have a child with eczema, you know it’s usually the kind of thing you end up “managing”, with some good days, some bad days, but really it never truly goes away. I’m not exaggerating though – this stuff took it away completely! This stuff is oily. Which is totally ok! AND important. It’s why it works. But I want you to know ahead of time so that you don’t lather it all over your hands before you go to complete a glitter craft with your kids. I put it on right before bed and usually within ½ hour it’s worked its way into my skin and is no longer oily. If you’re using it on a baby, you should still only try a tiny bit first. While this stuff is all-natural, babies are still really sensitive, so you always want to test for a reaction first. If nothing happens during your test, then you’re ready to lather it on them! As I said before though, you really should never put anything on a newborn, so check with a pediatrician to find out when your baby is ready for lotion. 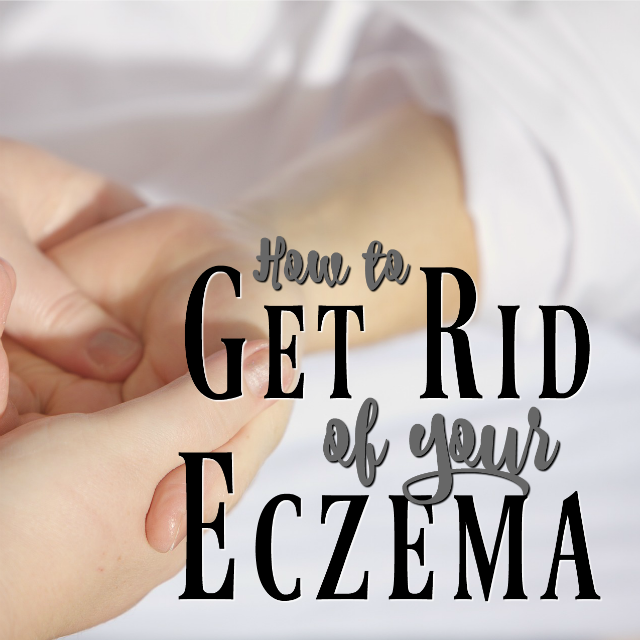 The more often you use it, the quicker your eczema will clear up! For my baby, I leave the lotion right by her diaper changing caddy and use it at almost every time she needs a new diaper. The more I use this, the better our skin is. The texture of this cream is grainy. It’s not a bad batch, it’s meant to be that way! It won’t hurt when you rub it in. It’s actually very soft. It’s just the way it is. 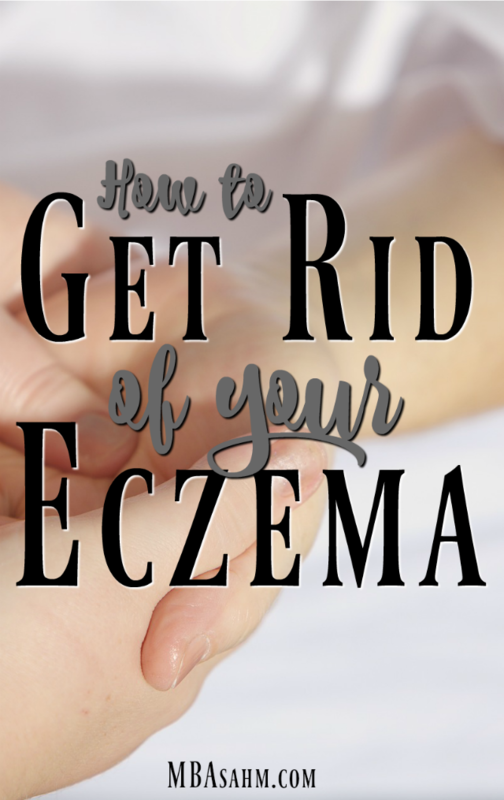 The lotion is a quick fix and definitely my favorite, but there are other things you can do to help treat your eczema. Put lotion on within 3 minutes of your bath or shower. When I discovered this advice, my life changed! Up until that point, I was under the impression that baths made eczema worse (this is common advice), but that’s not necessarily true! And thank God, because my kids need to bathe. What’s important is that you put lotion on RIGHT AWAY. It is the most effective time you can ever put lotion on, so this is important! Dry weather is a killer for eczema, so a good humidifier will work wonders even if you don’t realize it. Just keep it filled and running in the background and that will do the trick! If you have really, really bad eczema, cortisone cream can be a miracle worker. You have to be careful though because cortisone cream is a steroid, so too much is not a great idea. 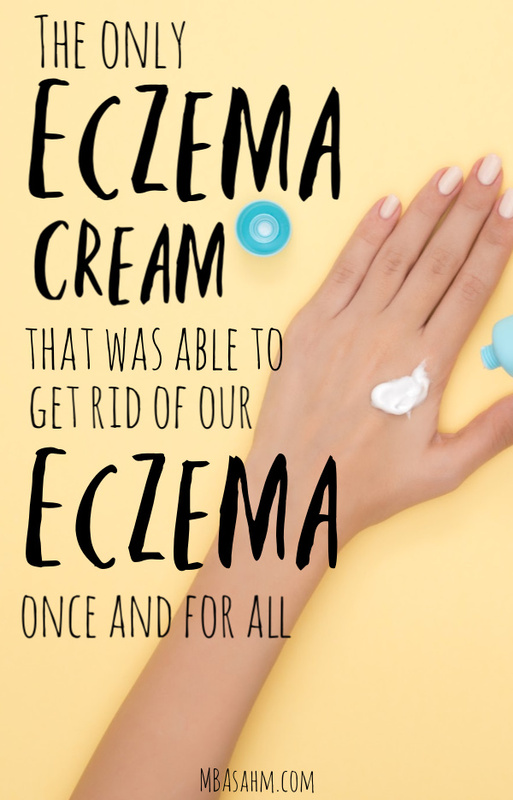 If you’re going to use it on your little ones – or if you’re pregnant – you should check with your doctor first (I was told to be careful when I’m pregnant and to only use it on my son if the eczema got really bad). Since I started using Shea Moisture’s lotion, I haven’t had to use cortisone cream, but before that I used it all the time (and it worked!). I hope you are able to find eczema relief, whether with this lotion or something else! Come back and let me know what worked for you! Topic near and dear to my heart! My products are Avenno Eczema cream and Vanicream. I got the same advice about right after a shower from my dermatologist. I spent a few bucks working through different prescriptions before I went to a derm Dr and she said that since it was presenting on my shins that the skin there is tougher and generally needs the ointment type steroid to penetrate and clear it up. Who knew!? It is a spendy tube though so I have been happy that regular good lotion and some humidity control has kept it at bay. 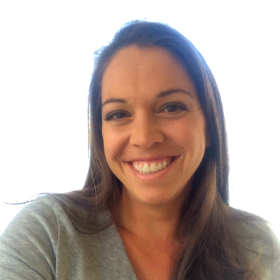 Thanks for writing about your experiences!